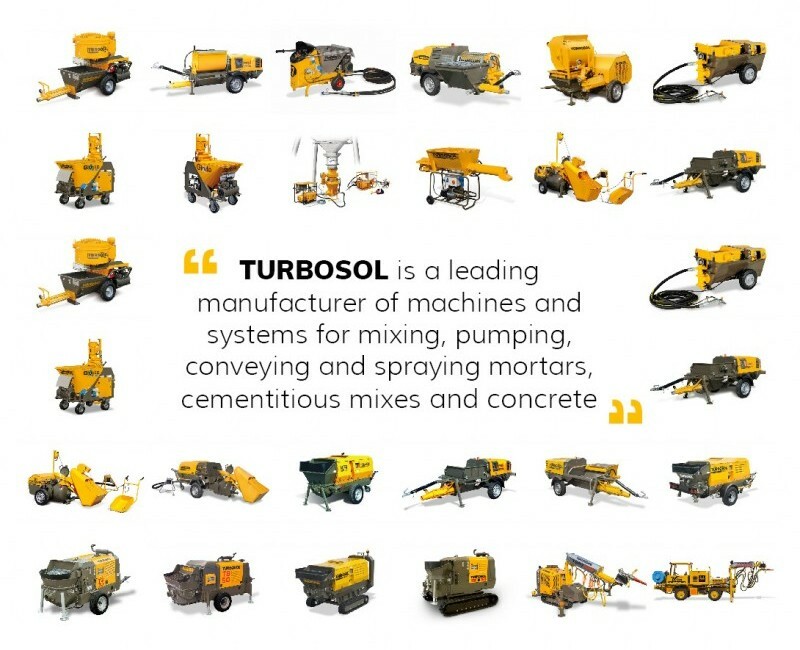 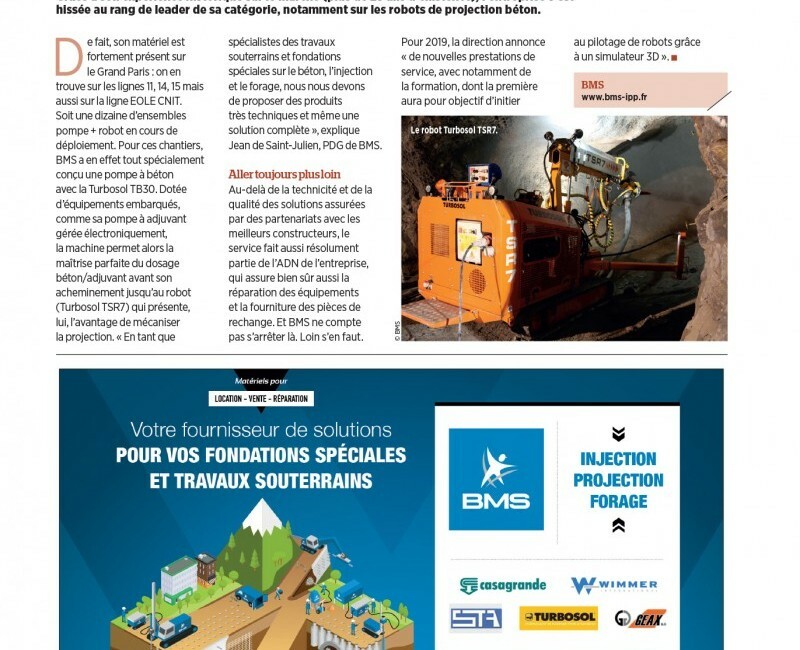 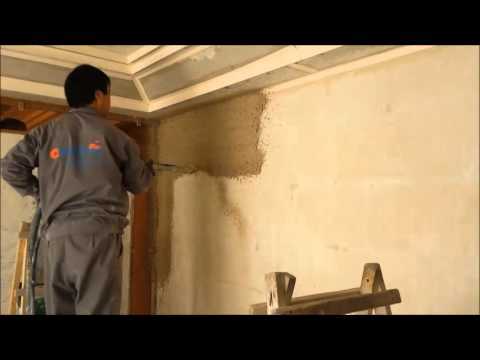 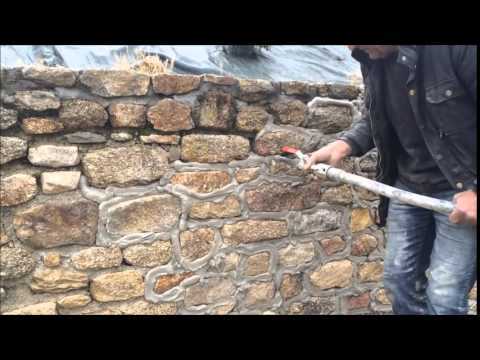 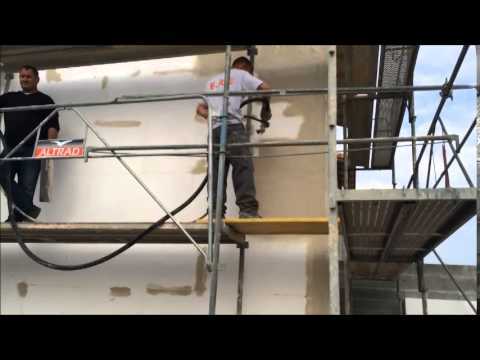 Poli T is a modular machine ideal for a wide range of mortar jobs. 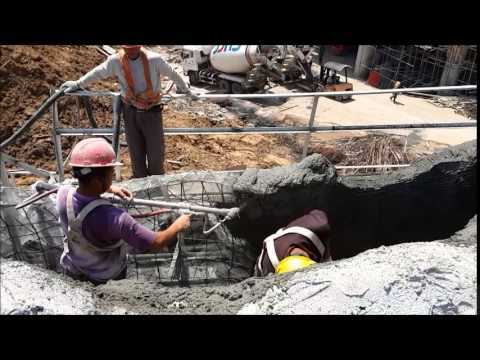 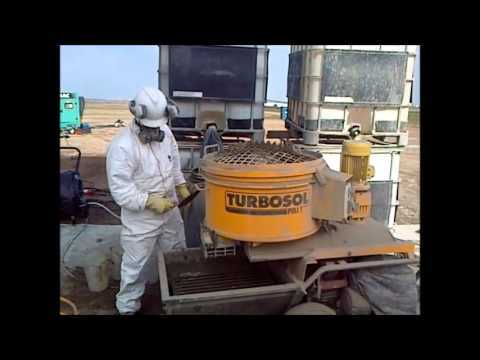 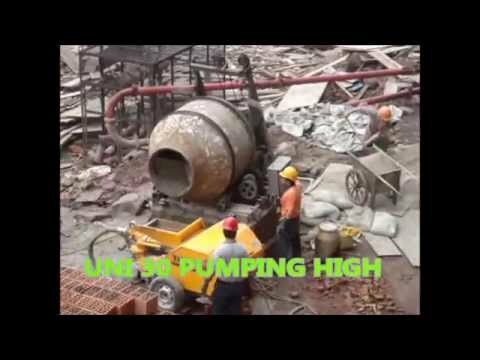 As you can appreciate in this video, Poli T becomes a real mixing and pumping plant when supplied with pan mixer. 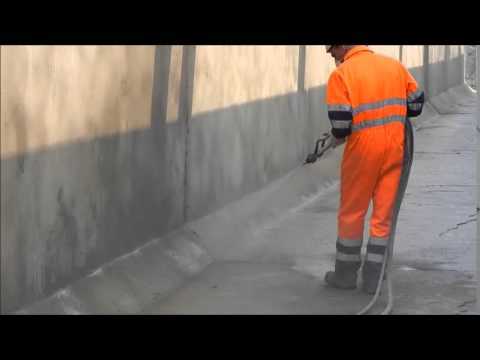 T7 is a worm pump ideal for spraying thin-layer coats, ready-mixed plasters and much more… T7 is the most versatile and lightweight machine for finishing coats. 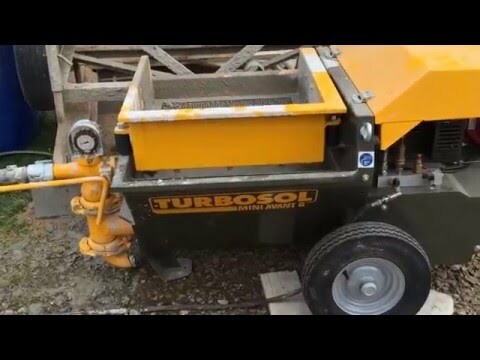 Uni 30 the jolly of the building site! 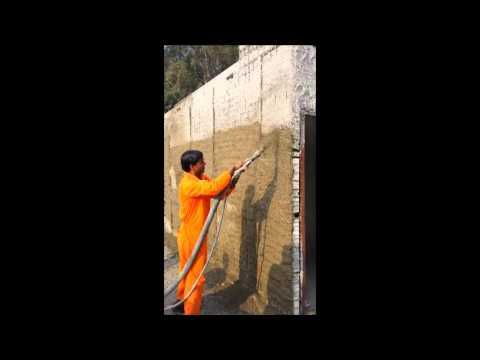 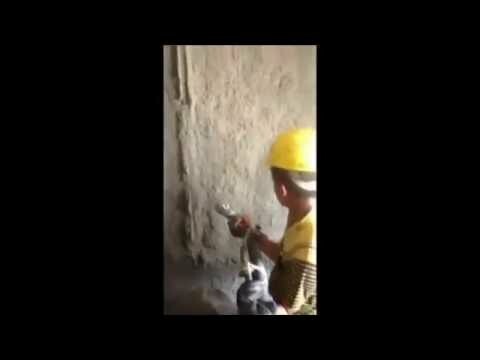 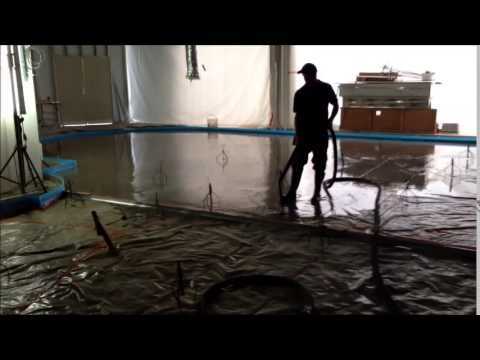 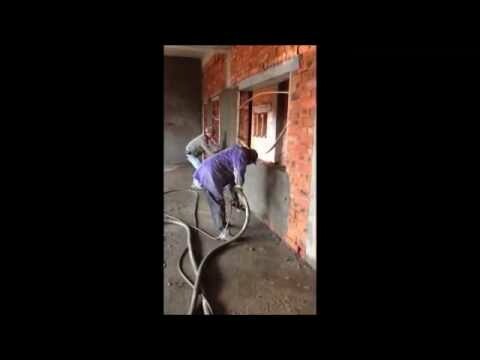 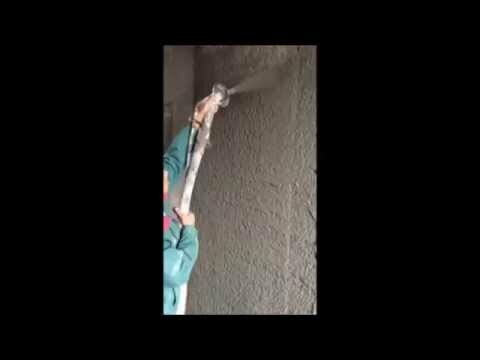 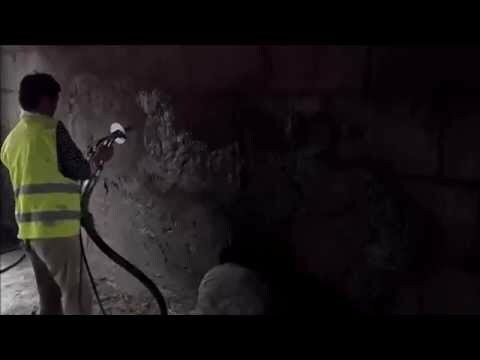 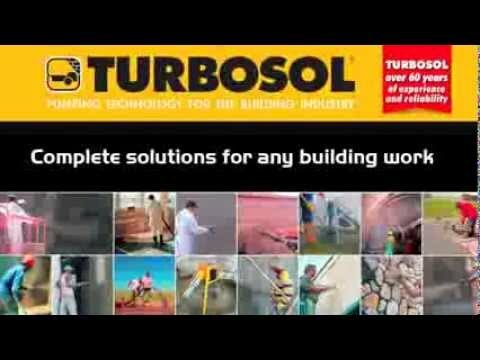 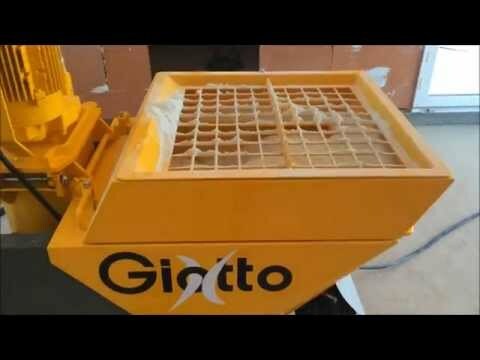 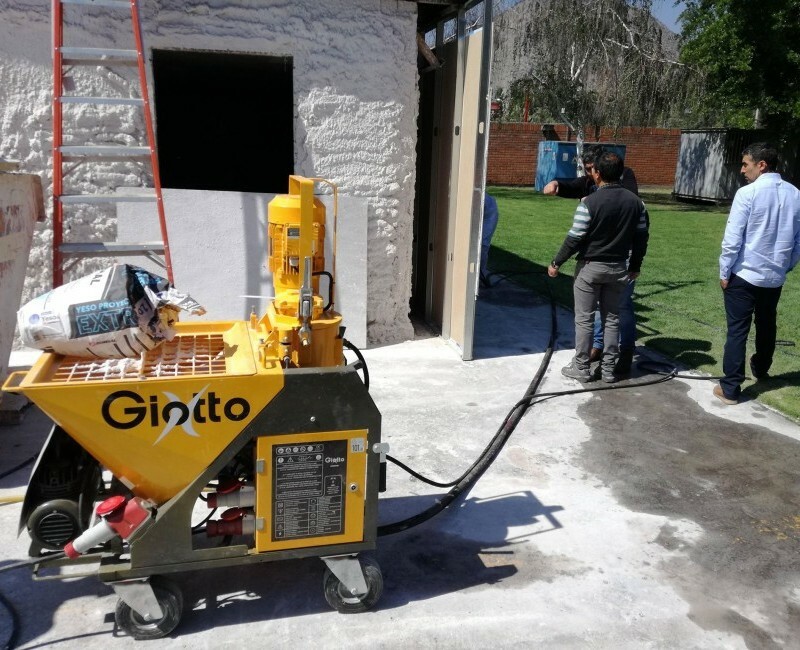 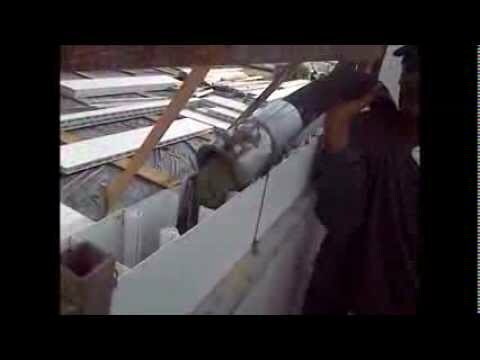 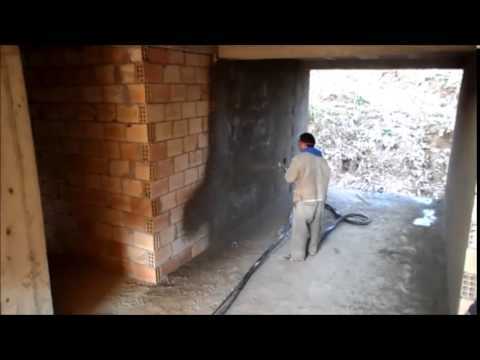 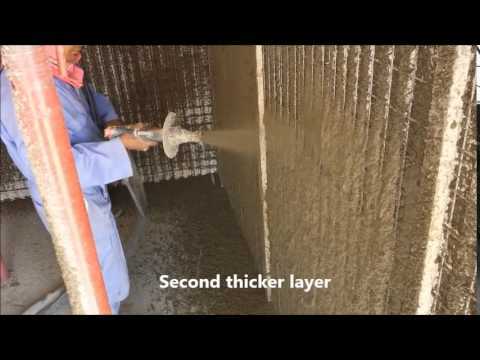 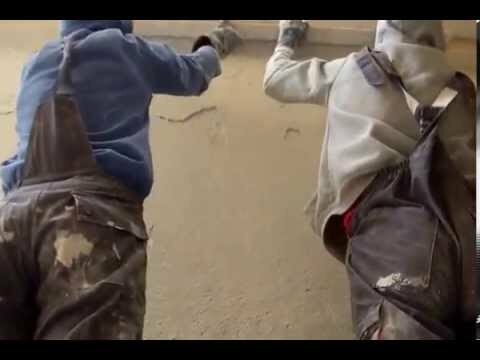 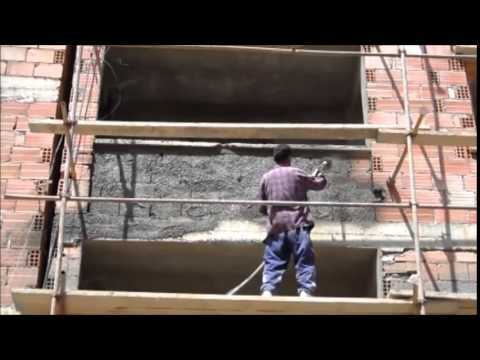 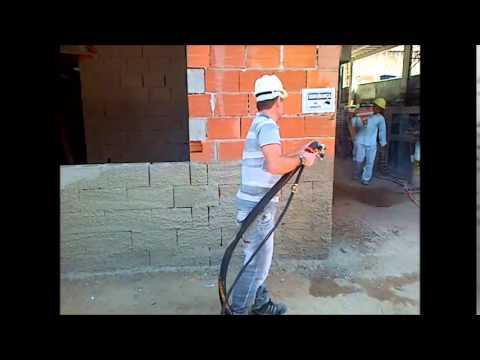 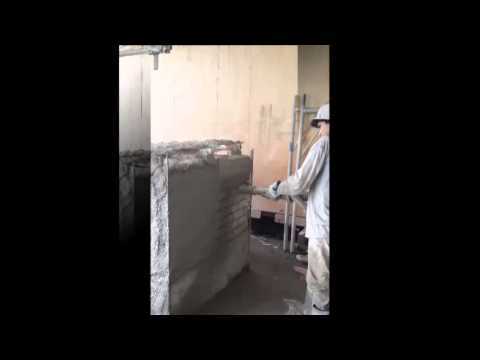 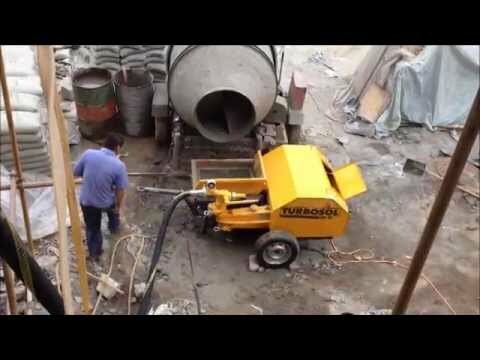 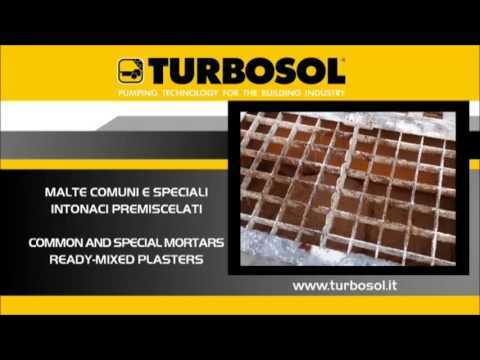 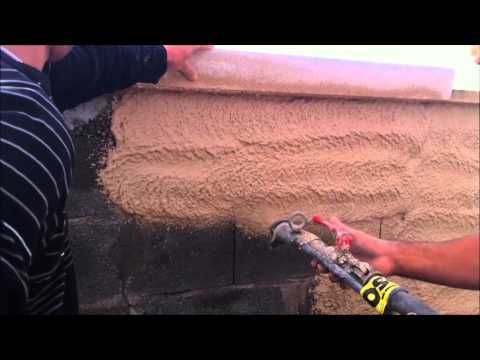 In this video, our powerful piston pump, UNI 30, is spraying mortar on wall panels with reinforcing mesh in India. 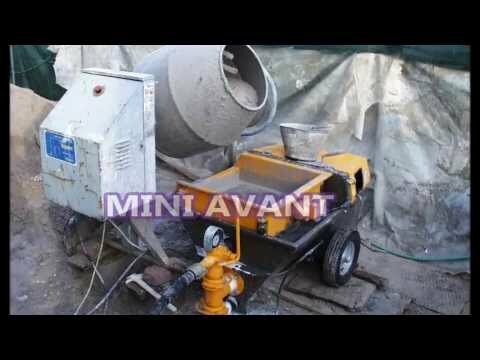 Our famous single piston pump, Mini Avant, is ideal for pumping, elevating and applying common, ready-mixed and special mortars. 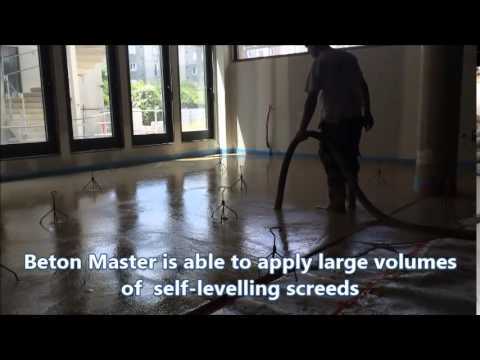 Over 30.000 m2 of plaster with one piston only. 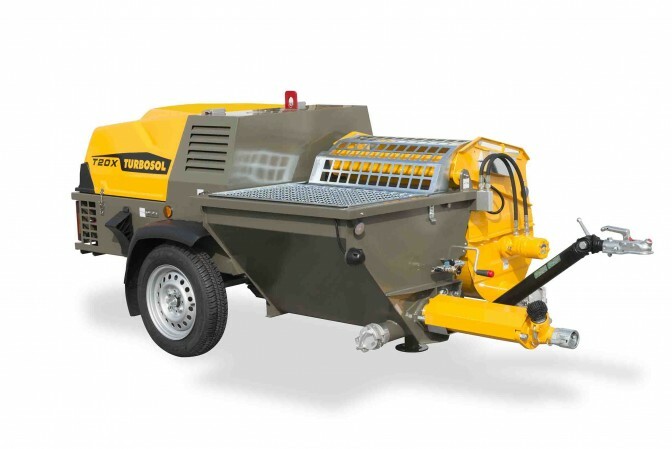 T7 is our single-phase spray pump with stainless steel hopper. 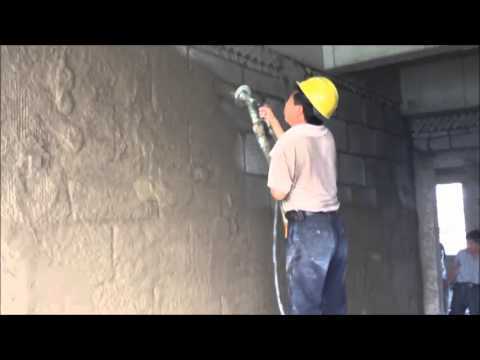 Ideal for spraying thin layer coatings, decorations of varying granulometry and quartz paints. 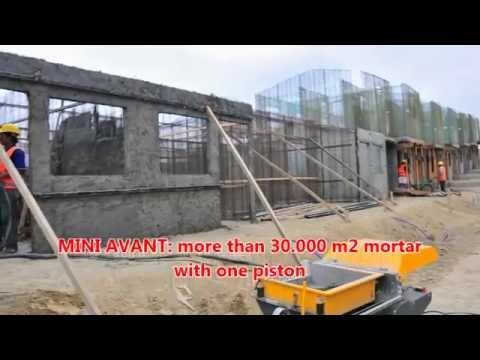 In this video, our UNI 30, the most powerful piston pump in the market, is pumping mortar more than 130 meters high. 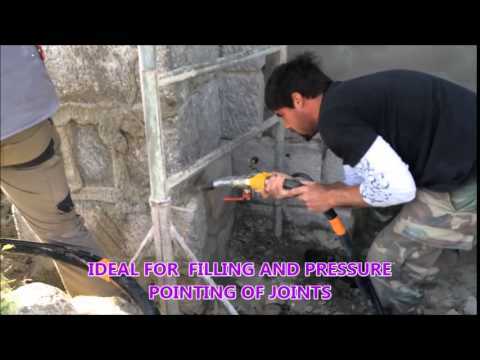 Our famous single-cylinder Mini Avant pump is the best solution for plastering on 3D wall panels.